A modern classic that takes urban fantasy to a new level. 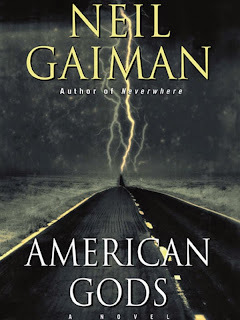 Neil Gaiman’s American Gods was at the top of my fantasy must reads sub-list because I knew it was not just a fantasy must read, but a must read overall. The story takes place in modern day America and follows the main character, Shadow Moon, as he is released from prison and enters the employ of one Mr. Wednesday, a mysterious, somewhat shady individual who seems to know way too much about Shadow’s past. Shadow is a good man. He is kind and sympathetic but not pathetic and you definitely wouldn’t want to be on his bad side. Employed as a bodyguard to Mr. Wednesday, Shadow travels all around the country while Wednesday tries to recruit a select group of individuals to his cause. And what a select group of individuals it is. The cast of characters in this book is phenomenal, but next to Shadow I think my favorite is Samantha. She’s a wise-talking hitch-hiking college student who can hold her own in any situation. I am intentionally being very vague about the story line because I don’t want to ruin anything for you. It is rare to go into a book like this blind, but I did and it was fantastic. I will tell you though that American Gods is an extremely poignant commentary on American culture and refreshingly, it does not have a post-apocalyptic dystopian view of the future. What it really is, is a piece of literary mastery that does what good literature does best: states where we are, where we came from, and where we are going as a people, a culture. American Gods reminds us that while some Americans have always been here, most of us are or our ancestors were immigrants and that when we or our families came to America, pieces of culture came too. But as time progresses and generations begin to fade, so to do those pieces of culture, and new ones spring up in their place. In a sense, American Gods is told from the perspective of those fading pieces of culture. We learn of the struggles they faced to get here and what is happening to them now that they are becoming forgotten. We are an audience to their pain, their helplessness, and their futile endeavors as they come to terms with their evident obsolescence. It makes me think of my family, who immigrated to America three generations ago, and how as we lose certain members so to do we lose an emphasis on the traditions they kept so rooted. 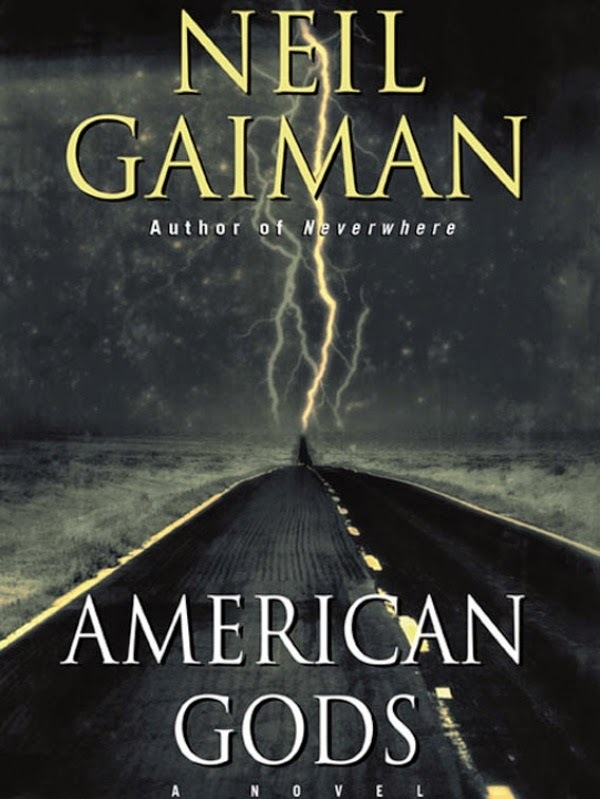 I think that on some level everyone can relate to American Gods, and you certainly don’t have to be American to feel the impact of the story’s themes. If you haven’t read this book you should. I guarantee it will be one of the best books you’ve ever read. 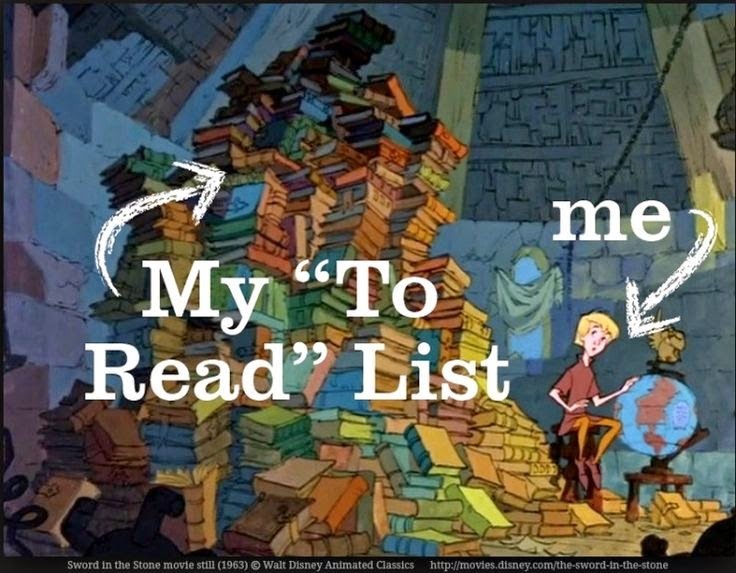 If you’re TBR list looks like mine and you can’t add American Gods to the top, please just make sure you read it before it’s turned into a TV Series. While I will probably watch the show because I love the story that much, there is just no way visual media can do this book justice. The literary value American Gods is too great. 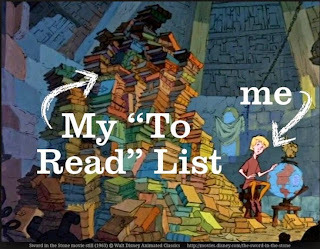 Once you read the book (or if you like spoilers) come back and click here and here to have your mind blown. With so many books and so little time, a must read like this is a relief. There is nothing worse than finally delving into a much hyped must read to find it doesn’t live up to expectation. American Gods is must read worth reading. And it’s a stand-alone (although there is other source material to read and maybe even a sequel coming) which means you don’t have to worry about devoting the better portion of a year to finishing a double digit doorstopper series.